I’m giving away my steampunk short story collection, Riding the Mainspring, to anyone who signs up to my mailing list. 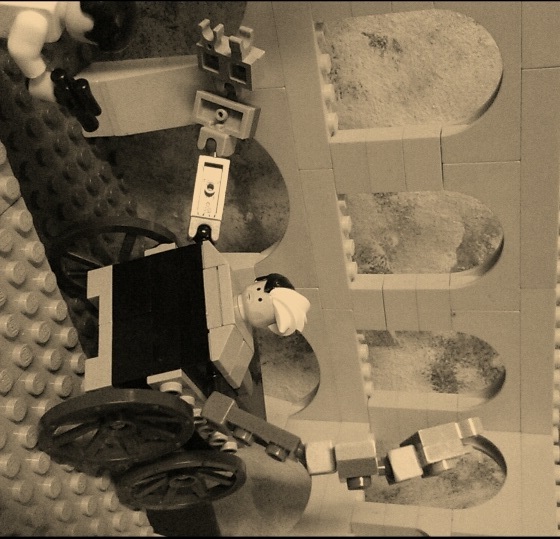 So if you’re looking for some exciting steam-powered action, why not go and sign up here. If you’ve already read Riding the Mainspring and don’t want to miss out then never fear – just sign up to the mailing list and then email me. 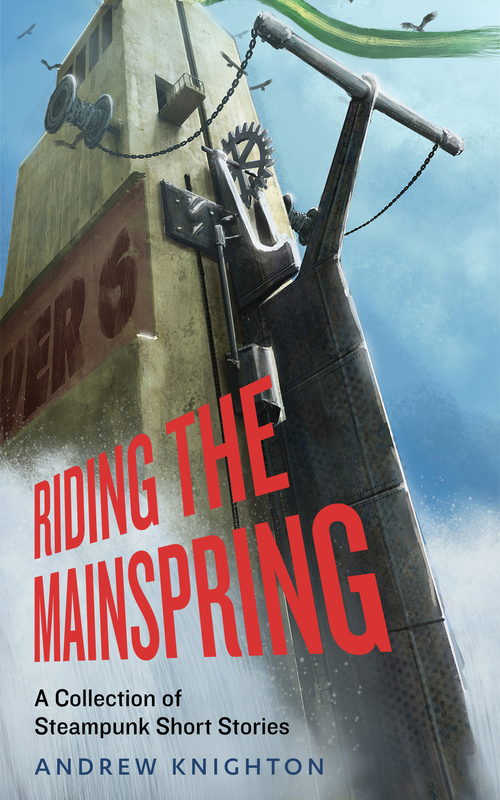 Let me know that you’ve already read Riding the Mainspring, and which of my other ebooks you’d like for free instead, and I’ll send you a copy. You can see a list of the books here. If you’re on the mailing list then you’ll also get my Flash Friday stories delivered direct to your inbox each week, along with updates on my upcoming books. There’s no cost, and no need to buy anything. Just click the link to enjoy some free reading! Coming soon – Avast, Ye Airships! You like airships, right? And everybody likes pirates. * So what could be better than a whole collection of stories about airship pirates? Nothing. Except maybe if I had a story in that collection. Oh wait, I do! Coming out at the end of February, Avast, Ye Airships! 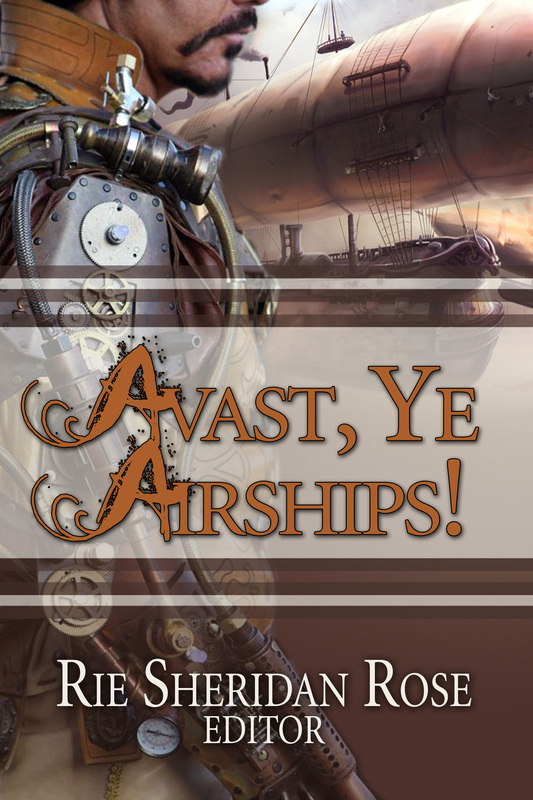 is an anthology of stories about airships, pirates and of course airship pirates. 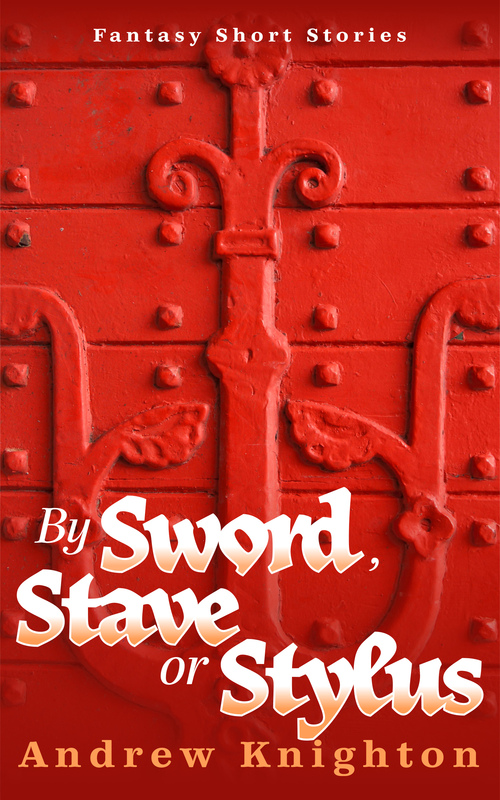 It features the latest adventure from Dirk Dynamo and Sir Timothy Blaze-Simms, the heroes of my Epiphany Club stories, as they tackle a flying slaver in the skies above the Atlantic. 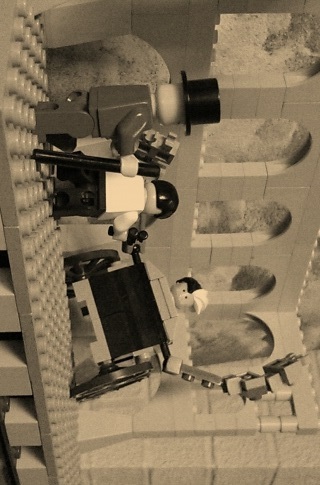 With only their wits, their fists and a pedal-powered flying machine, can these brave adventurers end this aerial menace? Ross Baxter – sci-fi and horror writer who started writing to fill the time while at sea – how cool is that? I’m really looking forward to this collection, and will share more details nearer the time. Hopefully by then I’ll also have some more Epiphany Club-related news, but that’s dependent on me finding editing time, so don’t hold your breath. * Not the real ones who terrorise the Indian Ocean with assault rifles. The ones with parrots and dubloons. The short story market – what next? I’m not the sort of person to defy change just because I like the familiar. The world moves on, and in the book market that means some huge shifts in the past decade and probably the coming one. But it’s worth remembering that these changes don’t always follow the pattern we expect, as shown by the short story market. When I started seriously writing, and reading about how to get published, it was still said that the best place to start a career in science fiction and fantasy was with short stories. Even by that point this was clearly not true – the magazines that published short fiction were facing huge declines in readership, in print form at least, something Warren Ellis demonstrated every so often by looking at their sales. Having accepted the wisdom I was given, it looked like I’d been sold a crock – short stories were on the way out, in favour of cheap paperbacks and other forms of entertainment. That decline looked set to continue until there was almost no short story market at all. But the past few years have shown that’s not true. I doubt the sales figures for the print magazines are any better than they were, but high profile markets like Interzone are clinging on, and new magazines are even being launched. Websites have created a new model for the speculative short story magazine, cutting costs by not being printed and posted out, getting income from advertising, subscriptions and donations. Electronic distribution also makes it easier for them to expand their readership through the instant connection of links on social media. Podcasting has let them reach people who don’t have much time to read, but who enjoy listening to a story on their way to work. Short stories have also become a marketing tool. Indie authors regularly give them away for free. Neil Gaiman has done the same. Even I’m posting a flash story every Friday, as a way to hook readers on my fiction – yes, that’s right, I’m not entertaining you just out of the goodness of my heart, it’s also for the dark motive of getting you to buy more of my books and so help me make a living off this. It’s also worth noting that anthologies keep on coming out. Star editor John Joseph Adams has created a series of interesting collections that bring stories together to explore a single theme, in a way magazines and websites seldom do. And that old publishing classic, the ‘years best whatever’ anthology, keeps appearing on the bookshelves. The short story marketing looked like it was dying, but instead it’s diversified and prospered, creating something more intricate, fascinating and far reaching than ever before. I still think new authors are better off writing novels, but the potential is there. It leaves me wondering, what other forms of storytelling will go the same way. And how will books diversify as time moves on? 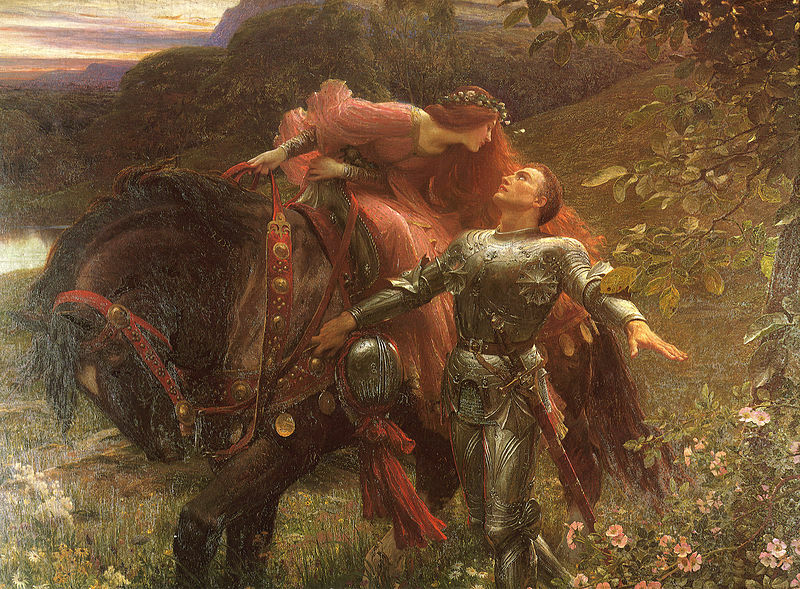 La Belle Dame Sans Merci by Sir Frank Dicksee. Image via Wikimedia commons. How We Fall – came from a deliberate decision to turn the next two adverts I saw on the side of bus shelters into a story – the adverts were far less classy than what I made out of them. So Cold It Burns – sprang from a couple of paintings I saw in Bristol Museum and Art Gallery, in particular the blighted leaves that hint at sorrow to come in Frank Dicksee’s La Belle Dame Sans Merci – the guitar strumming cousin and his song about an actress is based on my friend Dan and his hilarious Keira Knightly song. Distant Rain – my friend Nick, a naval architect, was telling me all about submarines while at another friend’s wedding, and this is the result (the wedding in question was that of occasional commenter on this blog Jon Taylor, at which I met several people who are now good friends, so it was an auspicious occasion all round). Day Labour – inspired by Kris Drever’s song ‘Harvest Gypsies’. Digits and The Extra Mile – both written for a competition in a magazine with the theme of ‘five’. Second Skin – influenced by working for a company that analysed investments, where I learned about hedge funds and how awful they are. The Harvest – inspired by a chapter in an anthropology book on the subject of agriculture. The only story where I can’t point at the inspiration is ‘Our Man In Herrje’, and I wrote the first version of that so long ago that the process is lost in the mists of memory. It’s amazing where you can find inspiration. Where have you found yours recently? And if you like the sound of any of these stories, you can get them all in Lies We Will Tell Ourselves, free from Amazon until Sunday. Why not give it a go?